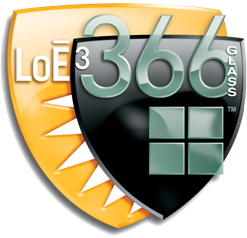 LoĒ³-366® glass is the ultimate performance glass. LoĒ³-366 delivers the ideal balance of solar control and high visibility. And it provides the highest levels of year-round comfort and energy savings. 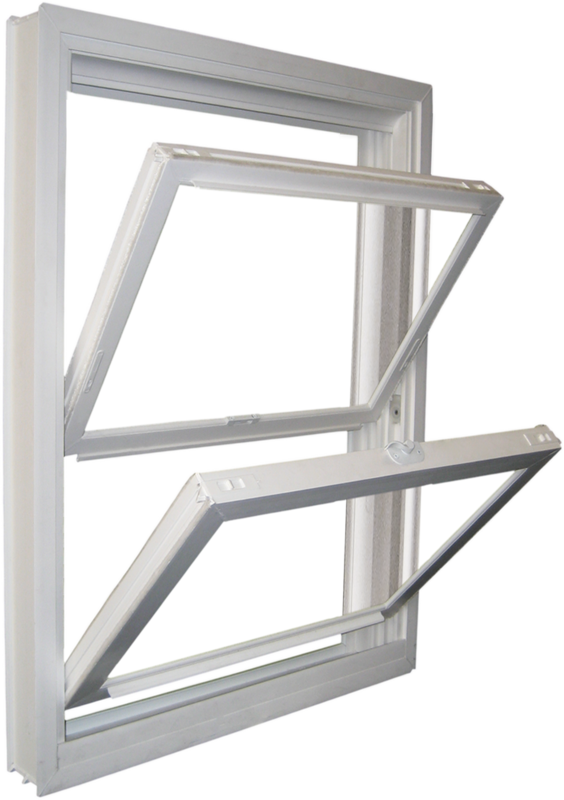 It’s also the one glass you can use to be compliant in every ENERGY STAR zone – in a double-pane window. Neat® naturally clean glass. It harnesses the sun’s UV rays to loosen dirt so water can rinse it away, leaving windows virtually spotless. Your windows will stay cleaner longer and will clean easier.